Please respect the forums. If there is any abusing might be taken action. So, be free to visit Ericard Production. Welcome to the Ericard Production Forum. If this is your first visit, be sure to check out the FAQ by clicking the link above. You may have to register before you can post in the thread. 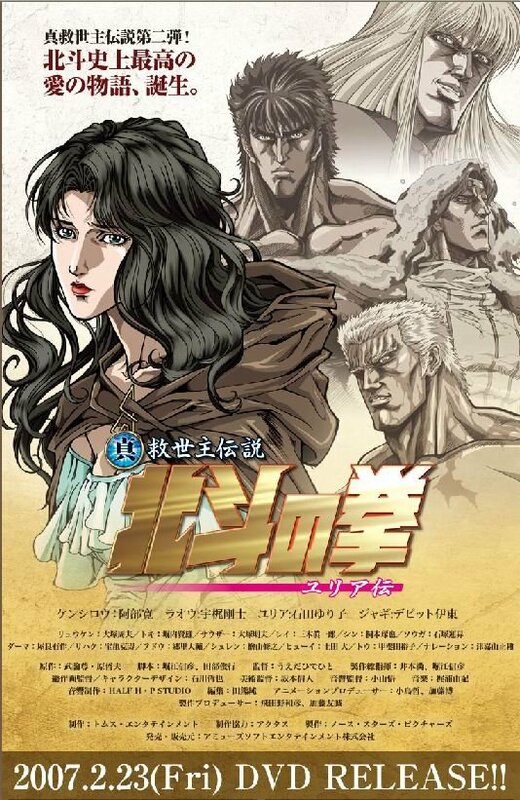 HOKUTO NO KEN:Story of Raoh! » Hi, my name is Uikri and why do I have an account?